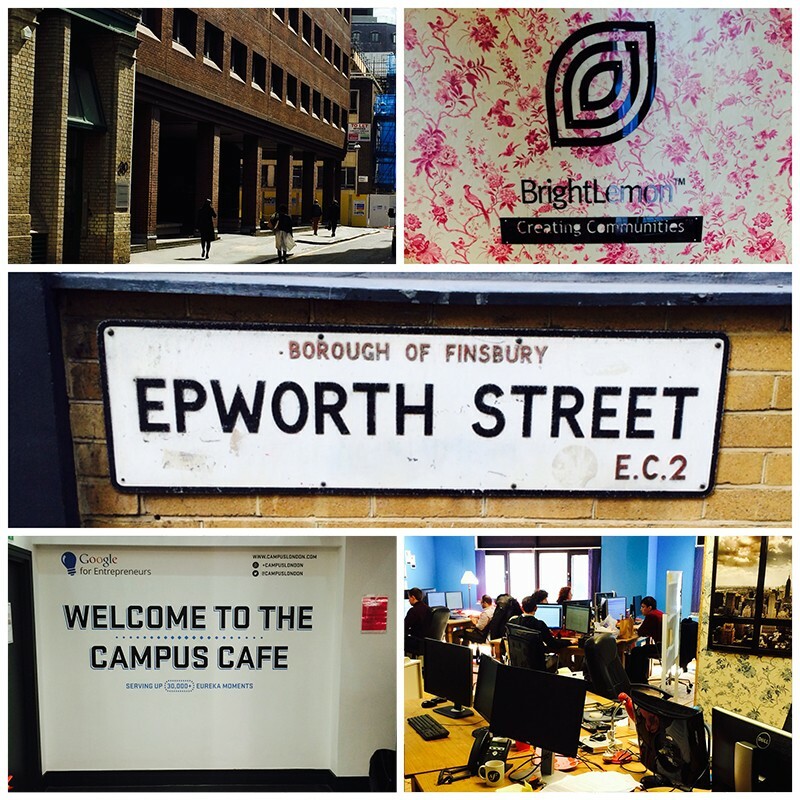 By the Scruff have moved offices and are now co-located with the wonderful people at Brightlemon. We are situated in a open plan office on the ground floor of what used to be the Financial Times, many moons ago. Still ideally situated in the heart of Tech City we can now provided our services in a typically urban digital environment. Brightlemon are experts in building community based websites for the likes of British Council, NHS, Amnesty International, UKTI and many other larger organisations. We are working with them to provide creative solutions for their clients and will benefit from their expert skills and experience in building focused community websites. If you are in the area and want to meet for over a coffee and discuss projects and challenge us to a game of ping pong then get in touch.